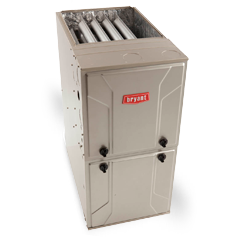 Family Danz offers high-quality, energy-efficient furnace installation to customers in the Troy, NY area. All of our technicians are highly trained, and stand behind their workmanship and our quality furnaces. Our goal is to make you happy, and we’re not satisfied until you are. Family Danz provides the best furnace installation in Troy, NY. Family Danz wants to help you with your furnace installation. We offer high-quality, high-efficiency systems from leading manufacturers, and we always treat you like family – we’re not happy until you’re 100 percent satisfied with our work. Don’t shiver through another chilly Troy, NY winter – simply call Family Danz at (518) 427-8685for your furnace installation.